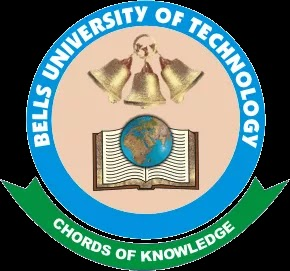 Bell University, on a fast lane to becoming a world-renowned university that is committed to the development and transformation of society through cutting edge technology and other innovations, now runs To-Up Degree and HND Conversion Programmes. Interested and eligible candidates must be holders of HND Certificate or Professional certificates like ICAN, ACCA etc., or Third Class Degrees and should purchase JAMB Direct Entry Form for the current admission year. Programmes will run for 2 years. Residence on campus is optional. Lecturers will prepare course modules which will be available to participants at an approved rate. Click on "Begin Application" under the General Menu. You should ONLY do this after you MUST have read and understood all the instructions on this site. The Email Address supplied has to be unique and valid, and will serve as your Registration ID to make payment of N10,000 (ten thousand naira) excluding the online transaction charges. Your Direct Entry registration slip. Admissions: 0806-715-6313, 0813-540-0031, 0818-444-2354, 0803-600-1704, 0813-088-1985, 0805-546-9765.